Government has denied allegations that a Venezuela government official used a Ugandan passport to smuggle his son to China. 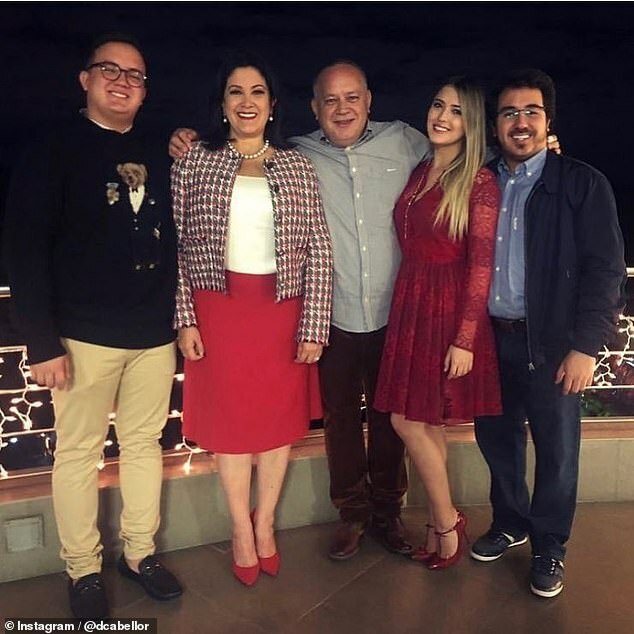 The government renunciation comes after a report carried by Daily Mail, a leading British tabloid, said that a 17-year-old Tito Cabello, the son of Diosdado Cabello, was flown from Cuba, through Russia to China using a Ugandan passport. The spokesperson of the Directorate of Citizenship and Immigration Control under the ministry of Internal Affairs Jacob Siminyu said the ministry has not issued any passport in the name of the son of Diosdado. “We have never issued any passport in the name of Tito Cantreras and therefore the allegations are unfounded,” he said. Siminyu said the situation in Venezuela has mounted international pressure on Venezuelan President Nicholas Maduro’s ruling socialist party and the insecurity was among the reasons that made Diosdado Cabello to send his two children to China under false names. The ministry also denied allegations that the East African Passports have ever been rejected by any of the international country. “No passport of ours has ever been rejected by any country. 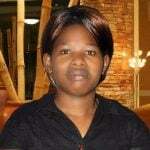 Many people have given us feedback that they are good passports,” Siminyu said.